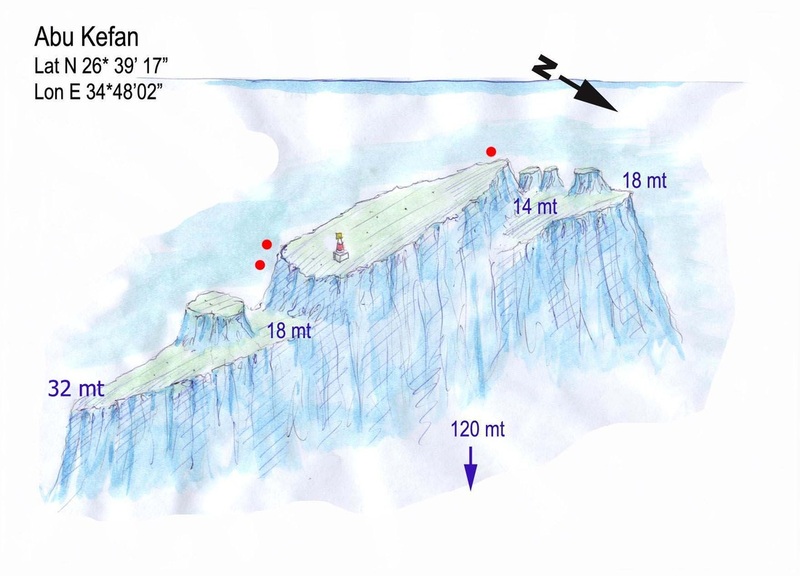 2 dives can be done here - the north and south. The currents can whip over each end off the reef so be careful of depth and air at this site. Look out into the blue for occasional big stuff. Similar in appearance and length to Elphinstone but with less big fish action. Excellent site if you like offshore reefs and walls.